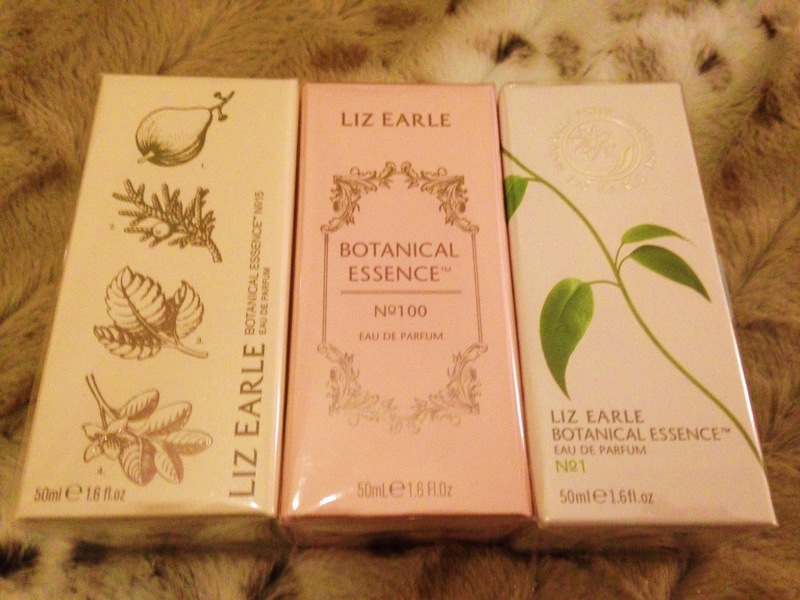 For the past few weeks I have been having a Liz Earle love-in. I was treated to a good few products to try from the brand and I wanted to give them a trial before I talked about my thoughts. I have been suffering with very sensitive skin for the past few weeks and at first I was a bit worried that putting anything on my skin other than the mildest of mild products (E45 even made my skin feel sore!) would make it worse. I am VERY pleased to report that far from making my skin feel more uncomfortable, it has actually rebalanced my skin in a really great way and the products are so gentle that my skin has recovered from it's weird little sensitive strop and now feels awesome. Everything I tried I really liked but the main winners for me were the cleanse and polish with the muslin cloth, the toner and the moisturiser. They have been an absolute god send for me as I have been suffering with eczema around the eye area which has been very uncomfortable to say the least. The skin has ended up so dry that it has flaked and the muslin cloth without product was gentle enough to remove the skin and just generally make me feel a bit less like I looked like I had a scabby face. 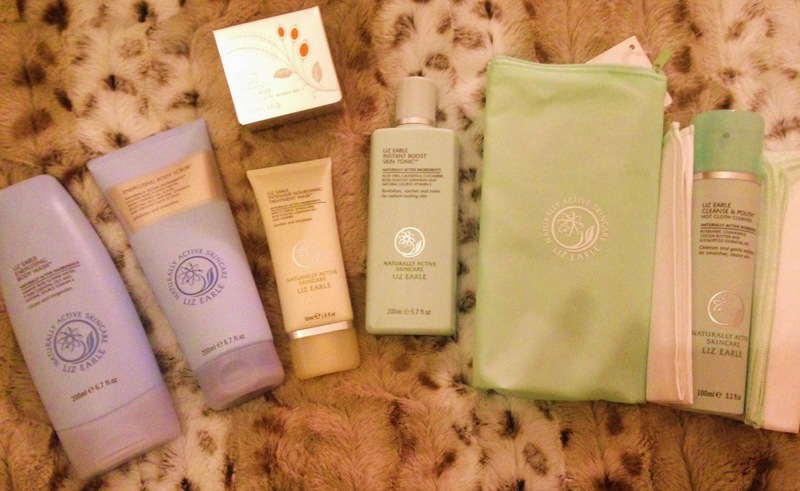 With Mother's Day coming up I think Liz Earle products are a great gift idea. The fragrances are also really lovely and there is also a makeup range, all of which is formulated with natural, botanical ingredients.